All theory – Manuals, training media and teaching aid’s. Contact the store for information and to grab your online training materials. 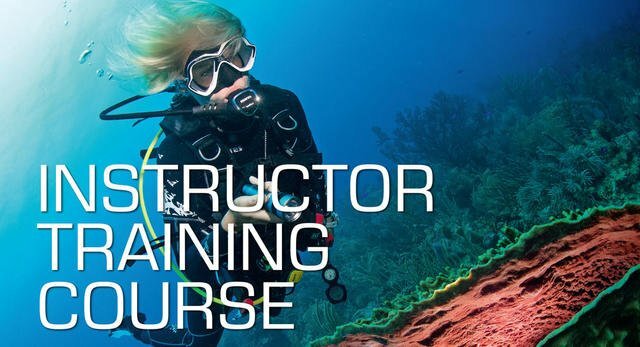 You can start your new, amazing Dive Career today.